Welcome to SIMPLE FARM SDN. BHD. 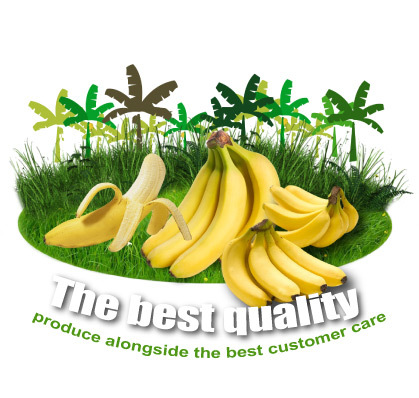 SIMPLE is a group of companies with an aim to provide “a one-stop” banana production related business to their customers with over ten years of operation experience. Our main office is located in Kluang, Johor, Malaysia. Currently, Banana Cavendish and Banana Berangan species are among our main cultivation. Apart from our distribution of banana locally we also export our bananas to Singapore, Dubai and Egypt and eventually our business will be expanding to China as well.